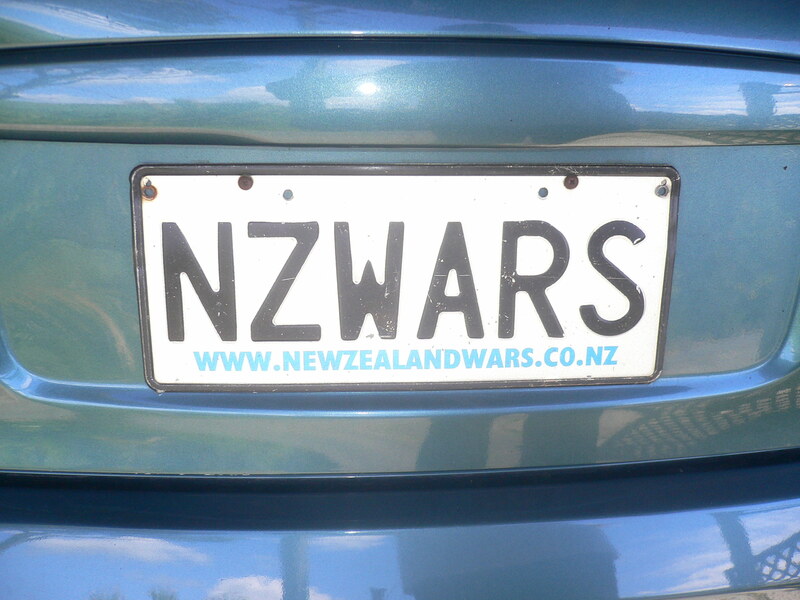 Quite a few people have written parts of this website, and are part of wider group writing and supporting the site and its kaupapa, ie its focus, which is Māori and the New Zealand Wars. 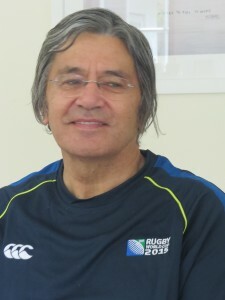 The main writer of this site thō is Danny Keenan (Ngāti Te Whiti, Te Ātiawa) from New Plymouth, Taranaki. Danny has a PhD in history, obtained from Massey University in 1994. 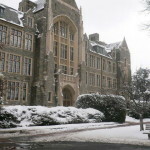 Thereafter, he lectured in the History Department until 2005. 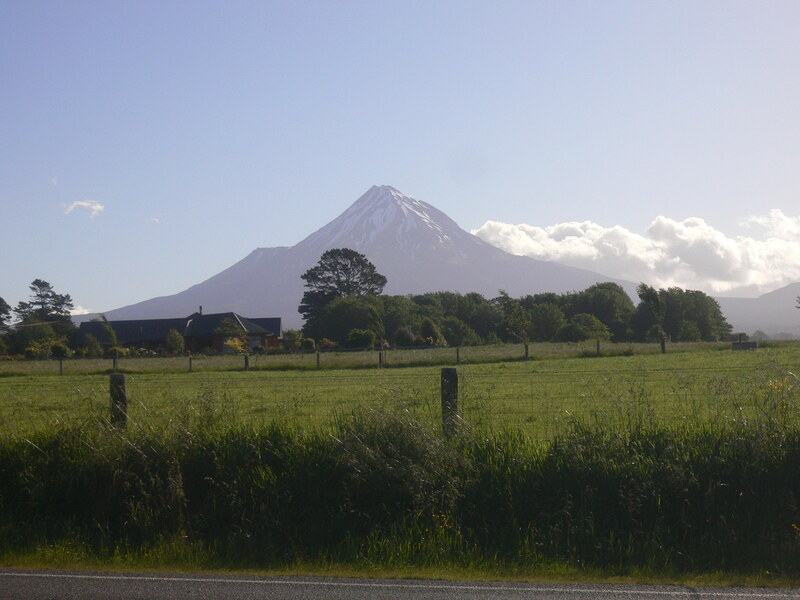 Danny’s PhD thesis examined the Native Land Court in Taranaki in the 1860s. 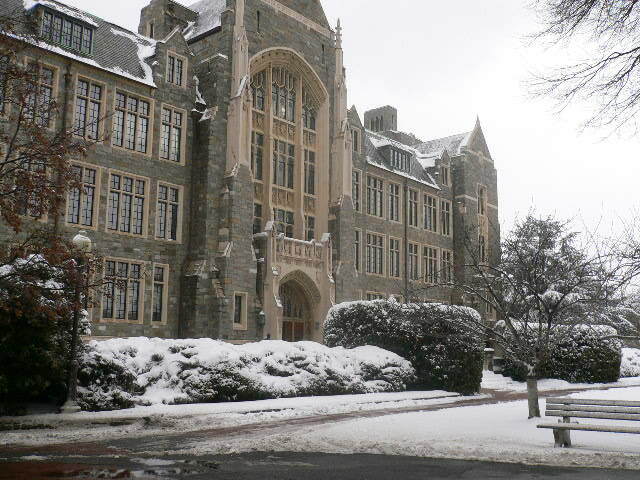 In 2009, Danny was awarded a Fulbright Senior Scholarship to teach at the awesome Georgetown University, Washington DC. He taught a course entitled Last Outpost of Empire? 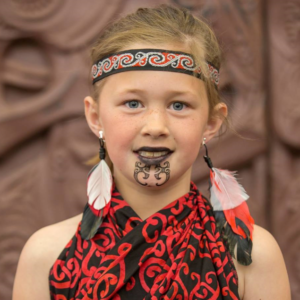 New Zealand, National Identity and Māori to 35 extremely able American students. You can read some of this published material directly on line by clicking on the respective image. Other material will be uploaded shortly. Our aim is to have everything ever published by Danny available here, directly on line. The logo used in this website was designed by Erin Keenan in about 1998, when she was aged about 14 years old. 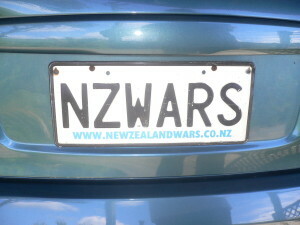 Erin says the logo represents ‘peace arising from the troubled land’. 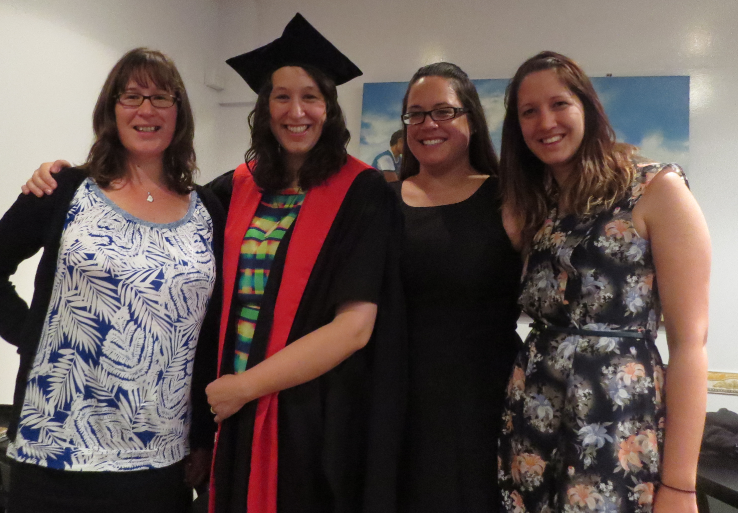 Erin has gone on to get a PhD in Māori history, graduating in 2013. Her ground breaking thesis reframed notions of ‘Māori urban migration’ by presenting Māori as perennially nomadic, and given to migration, ever since the ancient times, up to the modern era. Her particular focus was Māori from Taranaki, where Erin is from, and their migrations over time to Wellington; and the evolving nature of their claim to, and customary status within, the tribal landscape of which Wellington is a part. When Erin’s thesis is available on line, from Victoria University, we will insert a link here, to enable direct access to her amazing research. This website also features the awesome landscape photography of Bryn Thomas, formerly from Upper Hutt. 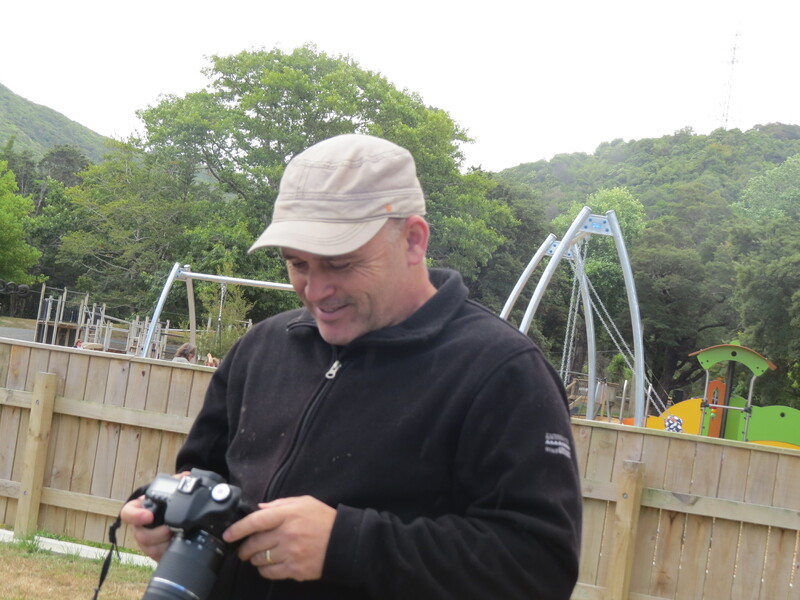 Bryn’s main interest is photographing historic landscapes, especially those connected to the New Zealand Wars. To see examples of Bryn’s work, click here – Bryn’s Photos. Bryn now works as part of the security team at Queenstown Airport, and lives in Arrowtown with Philippa, Holly (below, left), Jaydn and Naiah. Queenstown is nowadays a tourism mecca and attracts thousands of tourists who visit the lakes, mountains and historic sites. Some of those sites include old Chinese villages, where Chinese folk scratched for gold, making a meagre living at best. 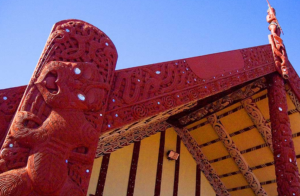 Their interesting story of struggle and survival was depicted in the acclaimed movie Illustrious Energy – largely an unknown but interesting facet of New Zealand’s history.